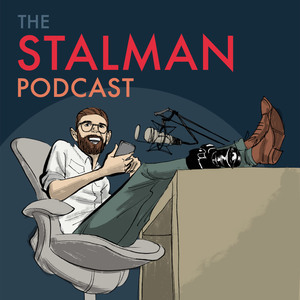 We found 1 episode of The Stalman Podcast with the tag “mac”. I'm just a little bit addicted to Mac apps. These are my favourites.